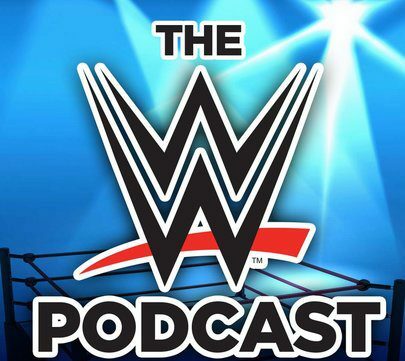 March 11, 2015 March 11, 2015 The WWE PodcastLeave a Comment on MM Ep 28 – Paul Heyman is the MVP of Raw.. BELIEVE THAT! MM Ep 28 – Paul Heyman is the MVP of Raw.. BELIEVE THAT!